In January Chanel launched Le Tient Ultra Tenue in the UK available in 16 shades. - A combination of absorbent powders and zinc to keep shine under control. - Moisturising active ingredients offer a sensation of comfort all day long. - Hydrophobic pigments to resist daily emotions and deliver radiant colour in all circumstances. Chanel recommends this foundation to either be blended in by fingers or a foundation brush, however this isn't so straightforward. Unlike other Chanel foundations such as Vitalumiere Aqua and Perfection Lumiere velvet Ultra Tenue is less watery and more tacky. As others have mentioned, this foundation dries very fast so you have to work super fast. Literally, if you don't blend fast enough you can see where you have blobbed the foundation on your skin so unfortunately this isn't for dry skinned babes. The best way I have found to apply this foundation (and to tackle the fast drying) is to smoooth over the skin using a damp beauty blender which not only thins the foundation slightly but also makes it more malleable. Price point wise this foundation retails for £37 which is a bit on the pricier side of things, however as I only need one pump for my entire face a little goes a long way so I can see this foundation lasting me a long while! 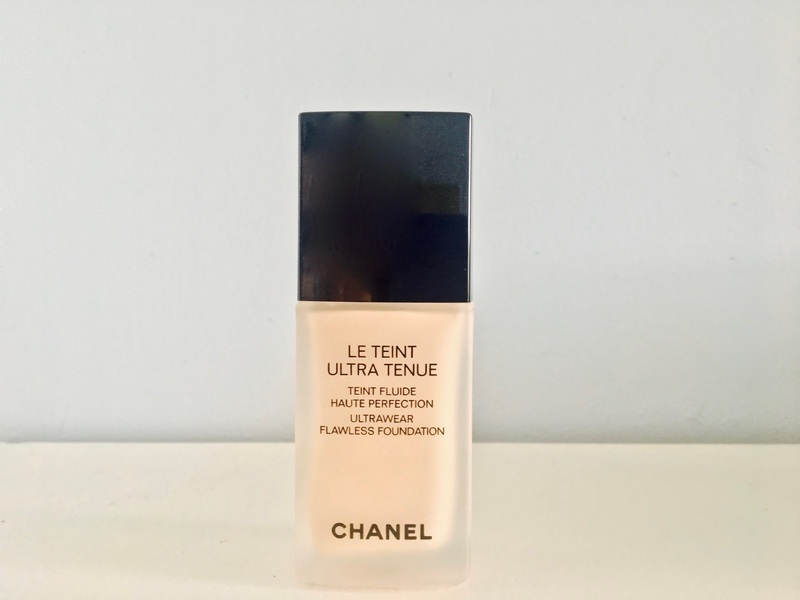 Another point to note, for anyone buying this foundation, is that Le Tient Ultra Tenue does have slight pink undertones in comparison with other foundations in the Chanel range purchased in the same shade. Have you tried this foundation, what are your thoughts?